It's my birthday today and I want to share with you a product that I have been using on my travels! 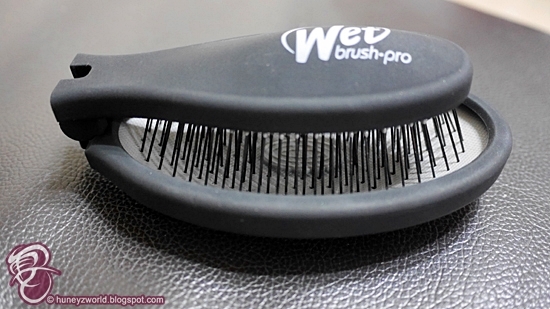 You have probably heard about the Wet Brush and I've also reviewed it before - The Wet Brush and the Wet Brush Dazzlers, now they have a newly upgraded version - Wet Brush Pop Fold! 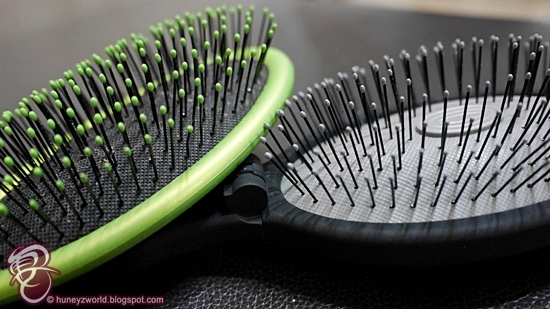 Bristles comparison between the Wet Brush and the Wet Brush Pop Fold. 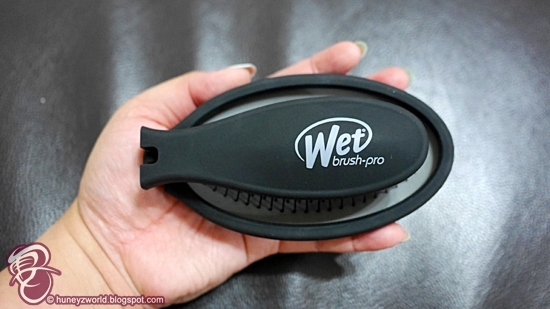 I've been a fan of the Wet Brush for years. Ever since my unicorn coloured hair. 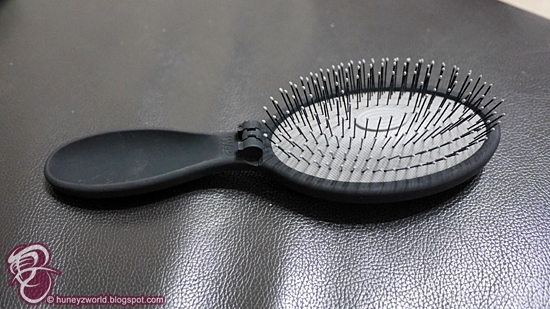 I've always struggled with tangles and it's always so difficult to comb through my hair. 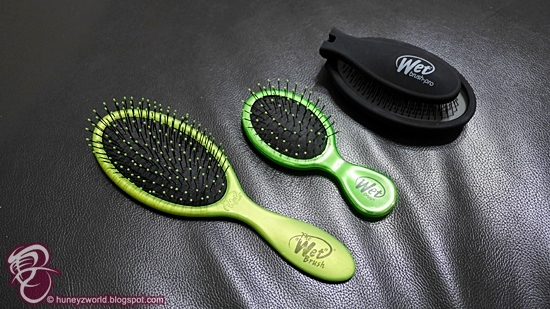 With the Wet Brush, I do not have to hurt my hair by tugging and pulling my hair through the day, giving me headaches. 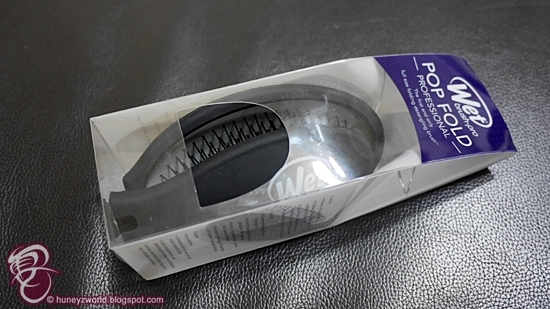 Even though I have "recovered" my dry hair, I'm still consistently using the Wet Brush and I'm glad there's the palm-sized Pop Fold version where I can comb through my hair and fix my wind-blown hair anytime, anywhere! 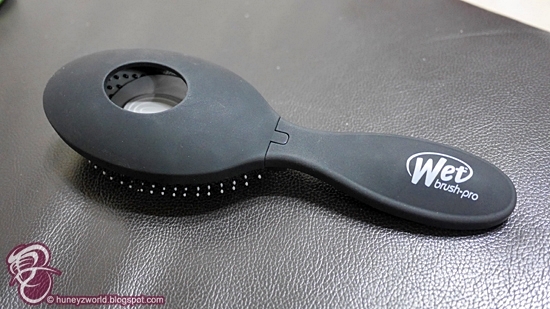 To purchase the Wet Brush Pop Fold, go to http://suzannibeaute.com.sg/products.html?brand=133. Have a detangling great new month!